Waterproof shoes are sure to keep your feet safe and dry - now in variety of colors and styles. 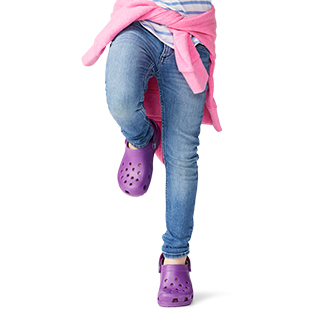 Crocs waterproof and water-resistant shoes are designed to keep your feet dry without sacrificing your style. 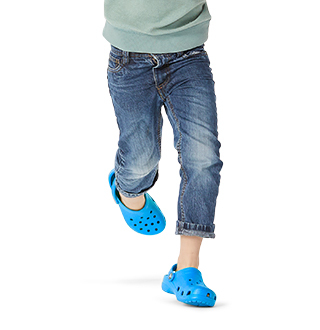 Crocs waterproof shoes come in a variety of silhouettes to keep you looking and feeling great in any situation. Looking for a pair of waterproof rain boots to weather any storm? We have them in a variety of colors and styles. 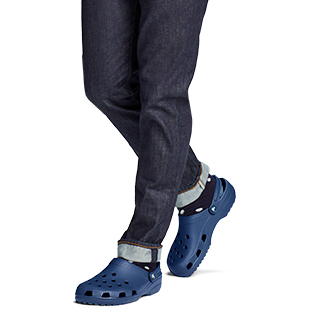 Maybe you're looking for a pair of water-resistant kitchen clogs to protect against the occasional spill? 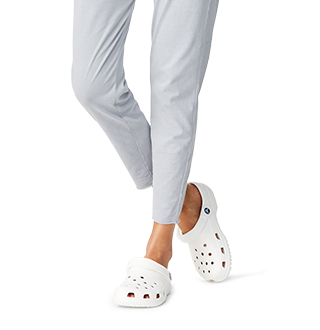 Find a pair made from our Iconic Crocs Comfort™ for total foot support. Our proprietary Croslite™ material is not only super comfortable, but it's waterproof too! If you're looking for specifically waterproof styles, make sure to avoid those with holes or non-Croslite™ uppers.